This summer has been a great time to get outdoors. Even with soaring temperatures, we had lots of opportunity to cool off along the many bodies of water we enjoy in the Pacific Northwest. We still have plenty of warm weather ahead, so it helps if you live right on the water. 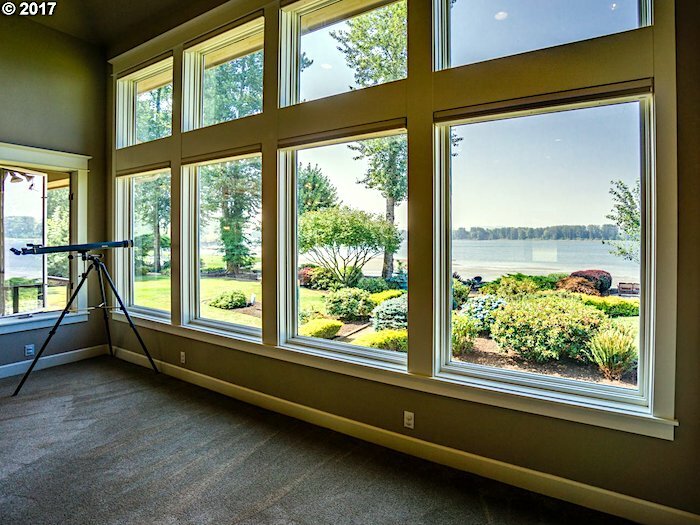 Whether it’s a river, bay, creek or pond, waterfront properties have a built-in natural asset many buyers want. Some want easy access to boating and active water sports. Others just want a peaceful place to enjoy the relaxed, meditative environment.